Thread: Welcome to F&G makeitjones ! ! ! ! Re: Welcome to F&G makeitjones ! ! ! ! 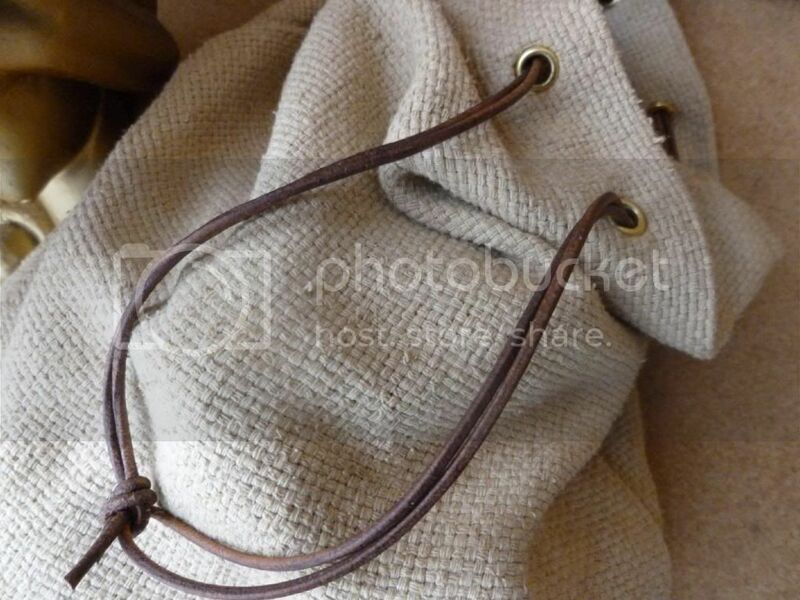 Just got one of your bag straps. Ever since the bluray release the grooves on my wade Egan strap had been bugging me! Anyway, nice job at a good price. The leather has a nicely broken in quality to it which I like. Excellent - always good to hear back that my gear fits the bill. Finally got round to making first attmept at the double wrap grap whip holder mentioned earlier in the thread - think I'd shorten the top strap and lenghten the bottom for a better fit on any future ones though. Looked at the ones by other makers mentioned in the thread and they're pretty similar - nice to know I've eventually arrived at the same idea as others! REALLY liking your Double Wrap Grab whip holder, "makeitjones". Are these available for sale yet? And if so, are you going produce "Raiders", "TOD", "LC" Crystal Skull" versions of these? Thanks - I make everything to order so just send me a message through the link on www.makeitjones.co.uk if you'd like one making for you and we can arrange - have a range of different shades of predyed brown leathers or can do hand dyed for a more antique look. Style wise I'll call the prototype the TOD / LC type (with the slight adjustments to dimensions I'd mentioned) , KOTCS would have a longer 'tab' after the press stud and ROLA would have a folded and riveted tab. These use a bit more leather than a regular double wrap holder so will probably be pricing at £11.50 instead of £11 to cover that. 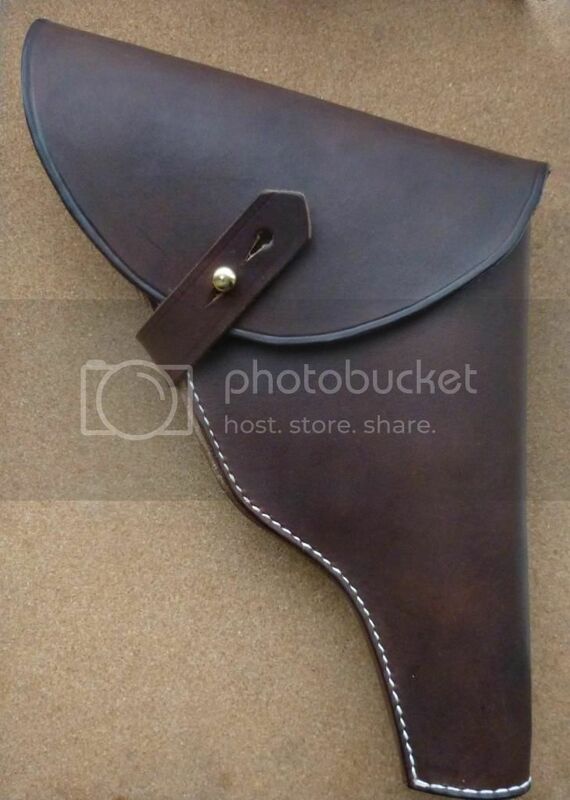 Must try and post more often but my range of custom holsters for vintage pistols has proved very popular and eaten up most of my making time. 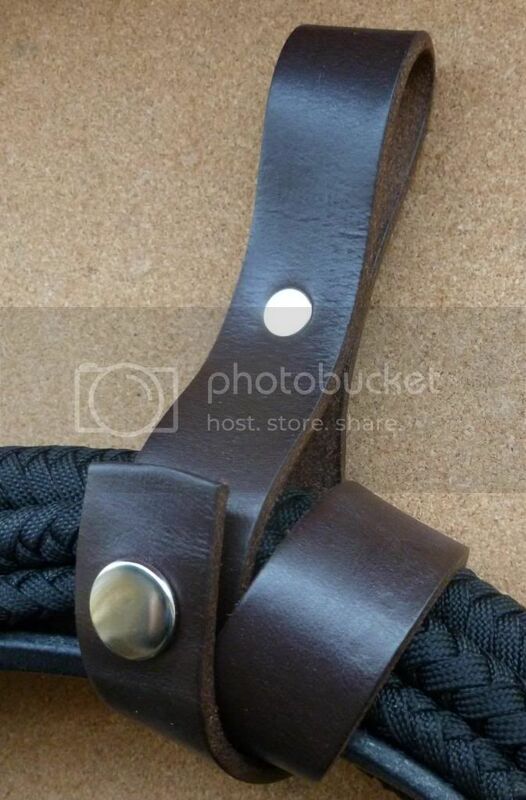 If you like the look of anything you see there or in the other albums (there's a lot of custom holsters going on) get in touch at makeitjones.co.uk@gmail.com or check out the full range at http://www.makeitjones.co.uk- every item is handmade to order and worldwide shipping is available.